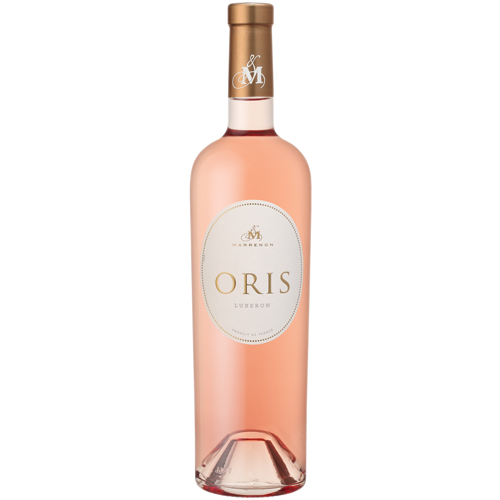 Top 5: Our favourite Rosé right now! France is really starting to experiment with 'what else can we do with Rosé?". Oris is an outstanding example of this experiment. Single vineyard syrah grapes fermented before being barrel aged. A full bodied rosé with characters of Rockmelon, sweet spice and red fruit really do bring this wine alive. It's a bit of a beast and tastes like a chardonnay if you were to close your eyes. A remarkable wine that we are absolutely in love with. Pale and salmon-pink robe color. Nose with notes of candied apricots, dried fruits and a touch of vanilla and toasted nuts. Velvety and charming mouth, smooth and delicate explosion of flavors. The little sister of Oris. 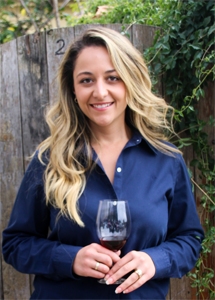 The same single-vineyard Syrah that goes into Oris on a smaller scale goes into Petula. 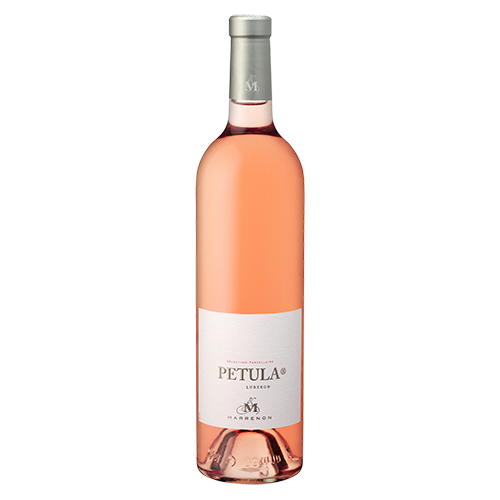 Petula is medium-full bodied, spicy and full of juicy red fruit. 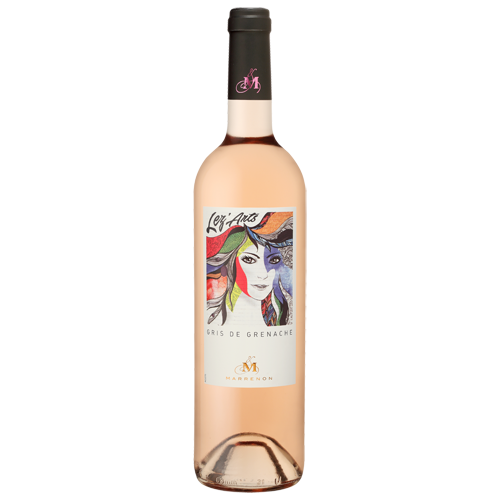 This rosé has won awards in Japan for best rosé with sushi and sashimi and you will understand when you try this wine. The creamy acid goes perfectly with oily and salty foods. Lively, Fresh, Full, Mangoes and Raspberry. Sincere and expressive fruit on the nose and slightly crispy. 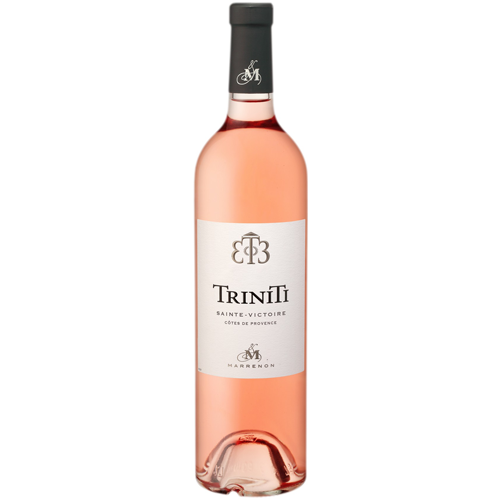 The juicy and lively taste makes this wine a rosé of character. ﻿An everyday drinking rosé that has a lot more character than the rosé sitting in it's pricepoint. Grenache gives a lovely bouquet and flavour profile with a little bit of tannin, purple fruit and some 'guts' I like to say. Excellent when sitting by the beach or as a pre-meal wine. Plus, the label is really pretty! Pale color with dark purple shades. The nose reveals hints of red berries and citrus. The mouth develops a smooth feeling with a nice freshness and acidity. For those who find rosé a bit 'soft' (i know, I don't get it either but I hear it over and over again), this is the rosé for you. 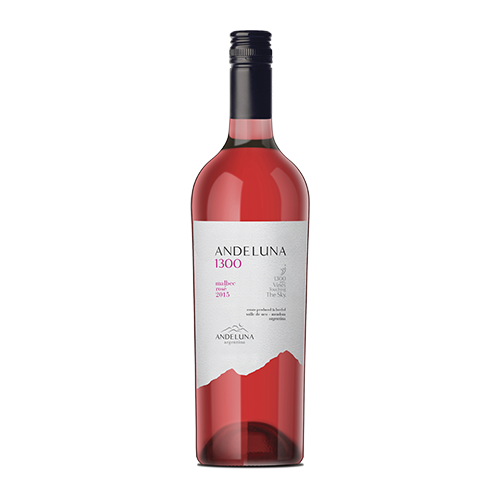 Fuller bodied, velvety tannin, purple fruit and peppery, this is an awesome rosé with food. Try it this summer with meat from the BBQ. It's an awesome and completely different rosé. I can't do a blog on my favourite rosé without mentioning Champagne. I'm a sucker for Champagne rosé and it's just such a shame they are so expensive. You understand why though as the process is laborious and it's all very small yielding. A symphony of fruity aromas, especially strawberry and raspberry. The aromas carry over onto the palate, which is smooth with all the fruitiness and finesse one would hope for in pink Champagne. Roasted notes on the aftertaste, with just the right amount of dosage. Perfect for the aperitif or with a first course. The ultimate back-porch, sundowner! 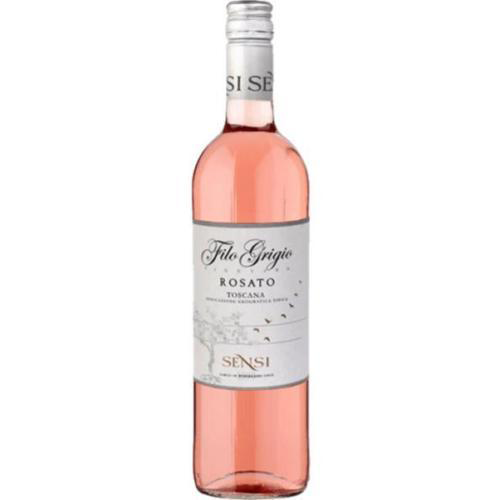 Passes the 'second-bottle test"
Filo Grigio Rosato has a light Rose colour with brilliant reflex, delicate nose and pleasantly fruity with hints of red berries, cherry and raspberry. The taste is fresh and lively with perfect balance between smoothness and acidity, with a very nice delicate after taste, delivering beautiful final impressions. Because you know, Provence. It has to be mentioned. I love this though. The acid is mouthwatering, there is still texture and flavour compared to a lot of the more popular rosé on the market right now. A bit pricier but worth a taste! Elegant light pink robe with dark purple reflections. In the nose, flavors of white peach and citrus notes (orange blossom).In the mouth, fresh and soft attack. 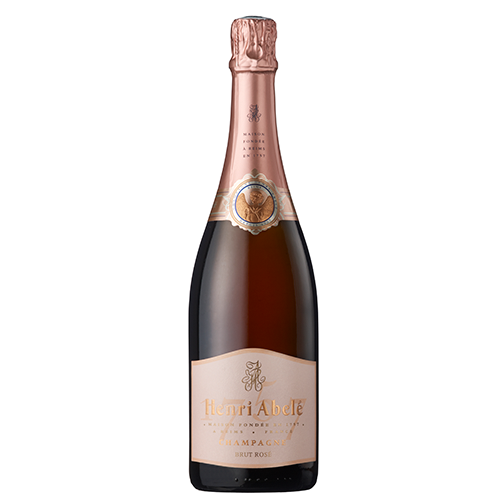 Very nice and subtle combination of litchi, citrus and rose aromas. The final reveal a touch of menthol and butter hint. What is the fuss with "Natural Wine"
Easter Gifts that are better than Chocolate! The Best ‘Value for Money’ Red Wines for Winter! Rose Wine - Everything you want to know in 2 minutes!